Student Card Application – Must be 4 years old to get a library card. Student cards are free to all students in Carroll County. Students DO NOT pay a non-resident fee. 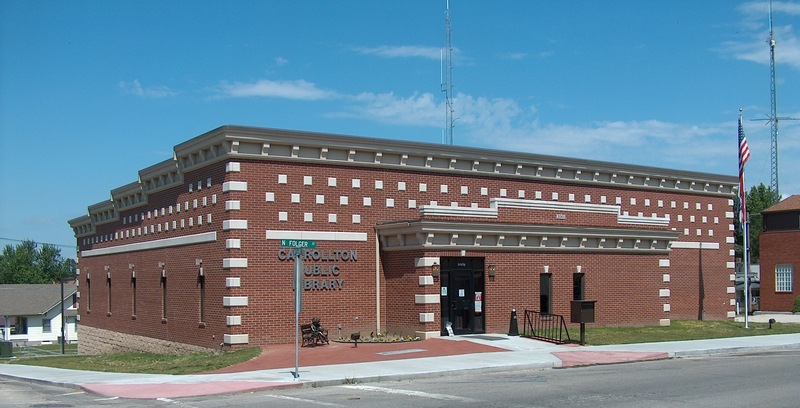 Adult Library Card Application – Library Cards are free for Carrollton residents or persons who pay property taxes to the town of Carrollton. Those residing outside of Carrollton may apply for a non-resident card. 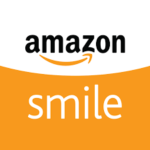 A non-resident card costs $25 for a household for a one year membership.